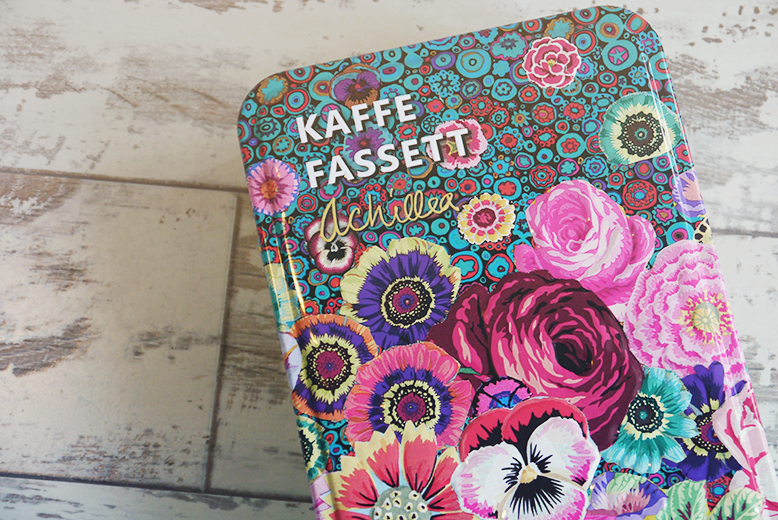 Firstly, how gorgeous is this tin!! 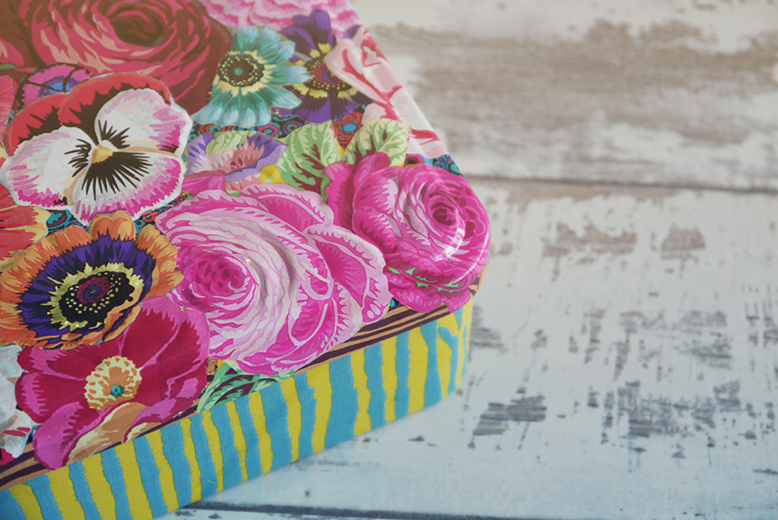 It's hinged and features large and colourful Roses, Dahlias and Achillea. It has a blue and yellow stripy trim and I'm going to use this tin to hold some of my sewing and craft supplies! I love it when products have pretty packaging that I can reuse so that I'm not throwing away extra rubbish. 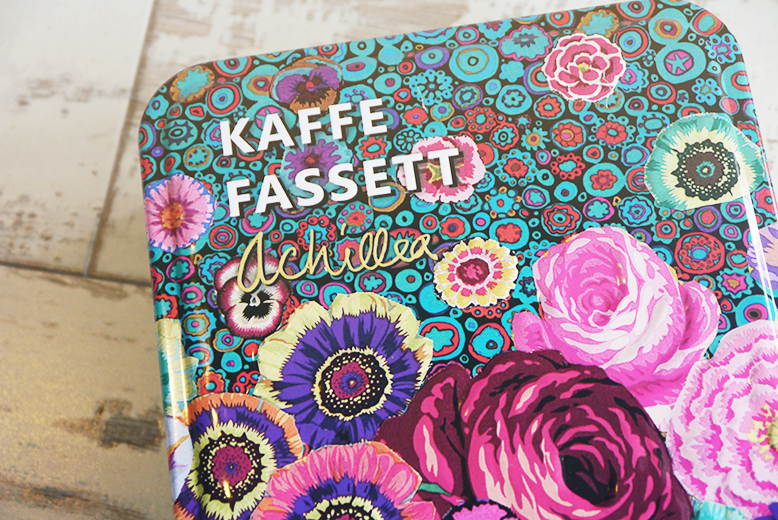 The tin has a 3d embossed top so some of the flowers raise up a little making it even more pretty and luxurious. So.. what's on the inside?! Inside the tin is a large 100ml Restoring Hand cream (available separately here) This isn't just a generic 'gift set' hand cream either! It's a hydration boosting hand cream with the uplifting scents of Bergamot, Orange Blossom (which is one of my faves) Musk and Oleander! Not only that but it's paraben and sulfate free, made in the UK and reduces flaking and dryness in dry and damaged skin. It has some brilliant ingredients such as dandelion root extract, shea butter, rosehip oil, vitamin e, pro-vitamin B5 and marigold flower extract! Phew, that's a list and a half. 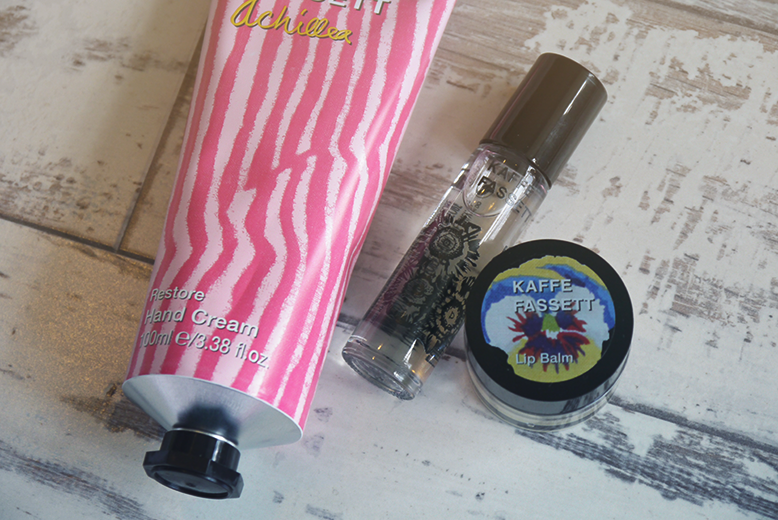 I don't think I need to say how amazing this hand cream is! It now sits pride of place on my bedside table.Next we have a roller ball perfume, (purchase larger size separately here) which I have been wanting to get for such a long time (if anyone can recommend one of the roller ball scents from primark I'd be eternally grateful) It's a super cute little 10ml perfume that is scented with Orange Blossom (yay) Fresh green leaves, Bergamot and Oleander! It smells so fresh and summery and the roller ball works really well (weird thing to say, but there's nothing more annoying then a stiff roller ball!) I've already thrown this into my handbag. It's winner for me! 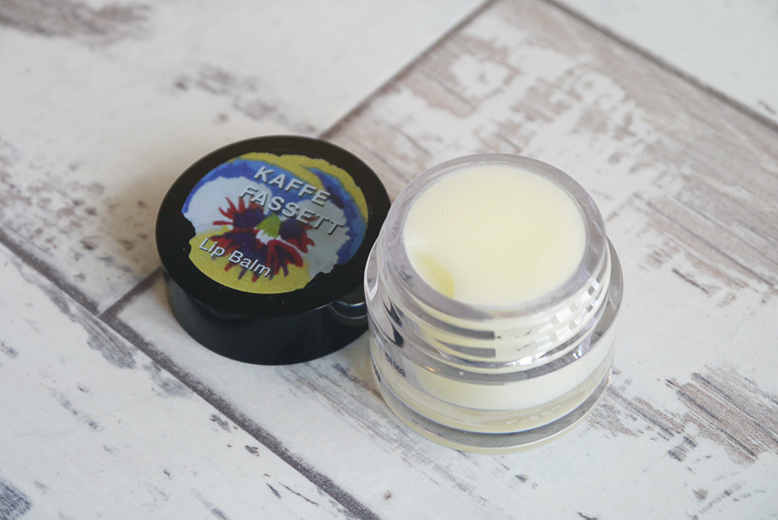 Lastly we have a 7ml shea butter, rosemary and marigold oil lip balm. It has a really odd texture as it's pretty much a solid wax that warms up as you touch it. It's not the best lip balm I've ever used as I feel it's a little too oily for my lips (which are always super dry and respond better to more buttery balms) but it does have a really nice scent so I've been popping it on top of lipsticks to add shine and scent. Also how pretty is the packaging! Sadly you can't buy the lip balm solo but I would recommend this kit to anyone who's looking for gifts for any upcoming birthdays! It's both pretty and practical! Check out the whole Achillea range here. You've got some pretty things, love those slippers! Hello! I wanna ask where I can buy these products? I am from the Philippines..I am having troubles to check on these products to the stores..